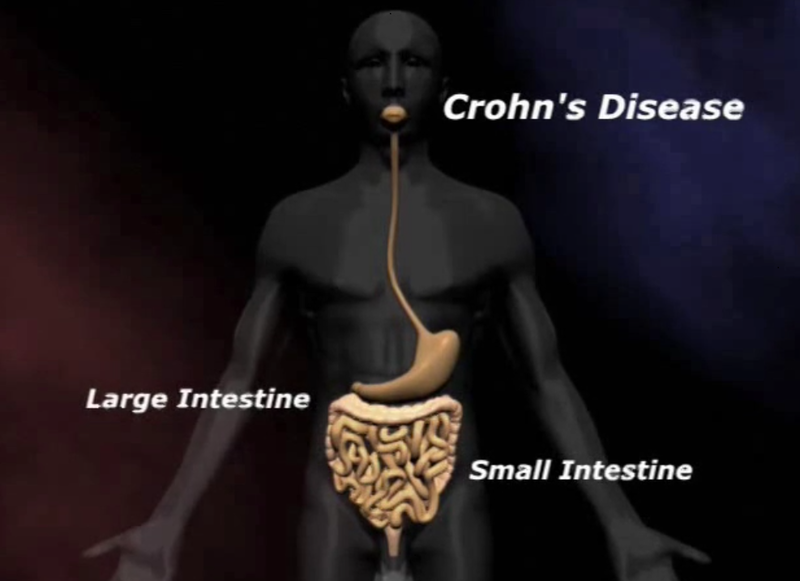 What are the most important steps I should take to control my inflammatory bowel disease? Eat a low-fat diet. Avoid cream, butter, whole milk, and high-fat salad dressings, cheeses, and meats. Eat more high-fiber foods, such as fruits, grains, and vegetables. This should help if you are constipated. But take a gradual approach. Sudden increases in fiber may cause gas and diarrhea. Avoid sorbitol, a sugar substitute used in many products; it can cause diarrhea. Fructose, found in fruits and often in processed foods, may also be a problem. Try switching to lactose-free milk in case you have trouble digesting milk sugar. Cut down on or eliminate alcohol and caffeine. If you are taking medications, particularly antibiotics, ask your doctors if they could exacerbate the disease. Try eating several small meals a day rather than two or three large ones. If emotional stress is involved, try dealing with it directly by talking with a counselor. Regular exercise and other lifestyle alterations may help.